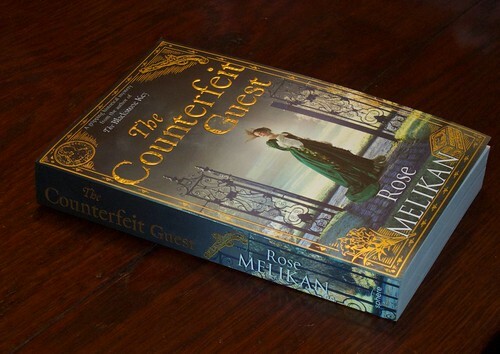 Rose’s second novel, The Counterfeit Guest, comes out in standard paperback today. It was launched a year ago, but these books come out first as a hardback and a ‘trade paperback’ – a large paperback almost as big as the hardback, sold chiefly in airports. Today, however, you can get a standard-sized, easy-to-read copy for the first time. I much prefer these, actually, to their bigger brothers. You can buy it from Amazon UK here . Of course, the really exciting event for us comes at the end of this month when The Mistaken Wife hits the streets. More info on Rose’s books at RoseMelikan.com.